3 Common Problems When Booking a Resort - Make Sure They Don't Happen to You!! Now that you have decided to book your resort, you have done all your research and it is prefect, let’s contact them and get things started. Here are 3 problems that can arise and you need to have a plan on how to work around them if you run into this. 1. Availability – choosing the right resort can be tough but even harder if a resort only does one wedding in a day. Asking for dates that are available during the dates you want to get married so before you make any decisions you know that it is available. To make it easy on yourself, don’t have a set date in mind, this can make things really tough. Time is very important especially if you are looking for that perfect sunset, but be sure you are flexible on the date. 2. Wedding packages – when choosing your wedding package make sure you read through all the details to confirm it is exactly what you want. There will always be a per person rate when you go over the amount that is allotted for the package. You will need to understand this so there are no surprises. If you’re not certain of how many will be attending, take the lower wedding package, you can always upgrade your package, you just can’t downgrade. 3. 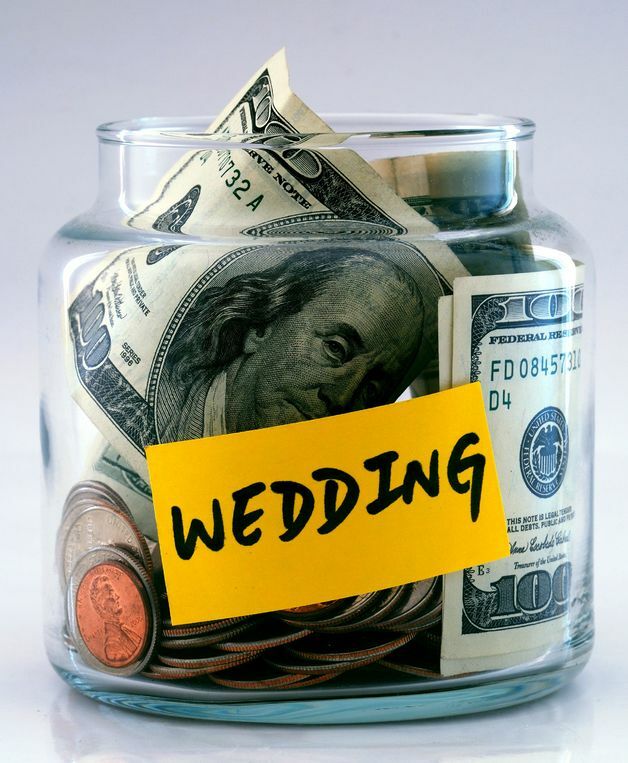 Wedding Contracts – understanding extra fees is a big part of your wedding contract. There will be ALWAYS be extra hour fees, photography fees, vendor fees and even location fees sometimes. Just because it is an all-inclusive resort doesn’t mean that you won’t have extra fees for certain things you may want for your wedding. Understanding these will help you budget properly and make sure there are not hidden costs when you get to the resort. Be sure to ask all the questions pertaining to the perfect day. You don’t have to plan it all out, but even just an idea. And the most important be sure to ask, if it is an outside wedding what time does the wedding need to be done.